Summary: Difference Between Hacker and Cracker is that the term hacker, although originally a complimentary word for a computer enthusiast, now has a derogatory meaning and refers to someone who accesses a computer or network illegally. While cracker also is someone who accesses a computer or network illegally but has the intent of destroying data, stealing information, or other malicious action. 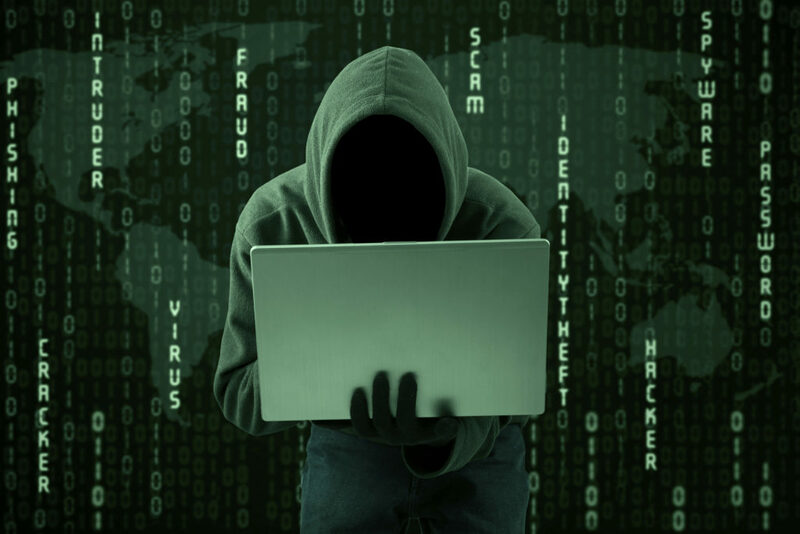 The term hacker, although originally a complimentary word for a computer enthusiast, now has a derogatory meaning and refers to someone who accesses a computer or network illegally. Some hackers claim the intent of their security breaches is to improve security. Hacker typically refers to a clever programmer that can harm an organization too by his skills. And a programmer that can break into someone’s computer. There are two different terms by Eric Raymond. A “good hack” is a clever solution to a programming problem and “hacking” means the act of doing it. Raymond also lists five characteristic of Hacker. A person who enjoys learning details of a programming language or system. A person who enjoys actually doing the programming rather than just theorizing about it. A person capable of appreciating someone else’s hacking. A person who picks up programming quickly. A person who is an expert at a particular programming language or system, as in “UNIX hacker”. A cracker also is someone who accesses a computer or network illegally but has the intent of destroying data, stealing information, or other malicious action. Both hackers and crackers have advanced computer and network skills. Cracker can enter into someone’s computer and can bypass their passwords or licenses. In other words you can say that, Cracker can harm computer security for their own purposes or profit. Cracker can enter by finding out the weak point there in computer security. There is no confusing thing between Hacker and Cracker because Hackers because Hackers generally deplore cracking.